"In Alzheimer's patients, amyloid-beta peptide (A-beta) can accumulate and clump together causing amyloid plaques in the brain," said Todd Schachtman, professor of psychological sciences in the College of Arts and Science at MU. "Symptoms can include increased memory loss and confusion, agitation and a lack of concern for your environment and surroundings. We looked at ways of preventing or postponing the onset of the disease which we hope can eventually lead to an improvement of health status and quality of life for the elderly." Increases in inflammation have been linked to Alzheimer's disease patients and recent studies have suggested the benefits of dietary antioxidants in reducing the risk of AD. 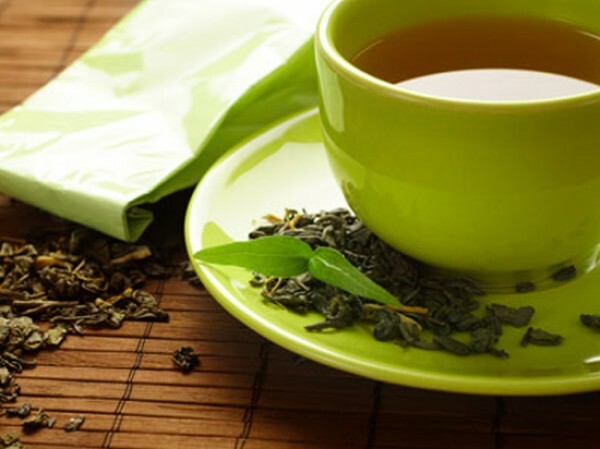 Based on previous research conducted at Mizzou, researchers decided to investigate the effects of voluntary exercise and epigallocatechin-3-gallate (EGCG), a green tea extract, on memory function and A-beta levels in mice known to show plaque deposits and behavior deficits. First, mice were placed in the center of a specialized maze and allowed to move around with the aim of finding the right hole, or "goal box." Schachtman and his research team, including Jennifer Walker, a graduate student in psychology, and Agnes Simonyi, research associate professor in biochemistry, watched the mice to determine whether or not they could find the goal box, demonstrating memory and cognition. In the second test, small "nestlets," or squares containing materials to create nests, were placed in the habitats for different groups of mice. A day later, nests were scored based on shape and the amount of material used. "Mice exhibiting symptoms of the disease had nests that were poorly formed or erratic," said Schachtman. "Further, we found that mice with Alzheimer's symptoms, much like people, can be apathetic about their habitat, or have forgotten how to 'nest' appropriately." Researchers then administered EGCG in the drinking water of the mice and gave them access to running or exercise wheels. After re-administering the maze and nesting tests, they found remarkable improvements in the cognitive function and retention in the Alzheimer's affected mice that were given EGCG and were allowed to exercise. "Oral administration of the extract, as well as voluntary exercise, improved some of the behavioral manifestations and cognitive impairments of Alzheimer's," said Sun, who also serves as the director of the Alzheimer's Disease Program at MU funded by the National Institutes of Health. "We also are excited to see a decrease in A-beta levels in the brains of the affected mice as well as improvements in behavior deficits in mice with AD."